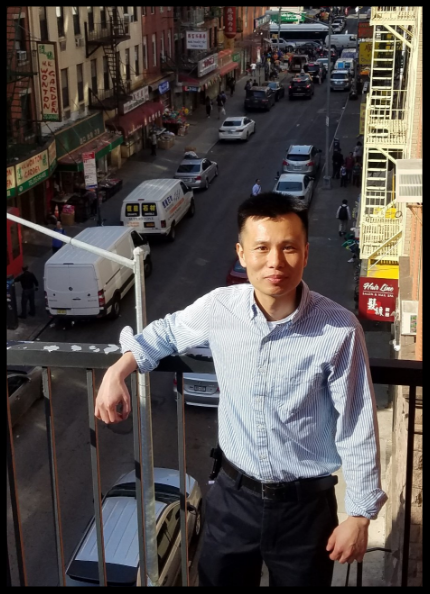 We are happy to welcome Larry Mei Back as our Senior Business Counselor at CMP Business Outreach Center (CMPBOC)! Larry has extensive knowledge and 13 years of experience in small business development and supports businesses with a wide range of services, including business planning, financial management, access to capital, and utilizing government resources. He also develops business workshops and training programs for the community and provides one-on-one technical assistance to entrepreneurs. 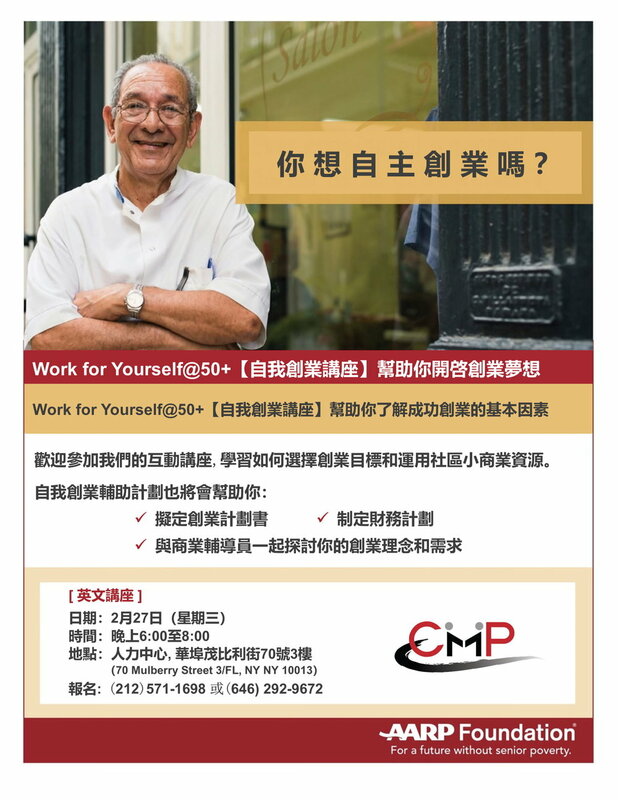 If you’re interested in our business services please call Larry Mei at 212-571-1698 or send email to larrymei@cmpny.org.